Installation kit for installing your Passport Pet Door (PPA00-13795, PPA00-13796) in a wall. The Passport Door fits doors 1-2 inches thick. 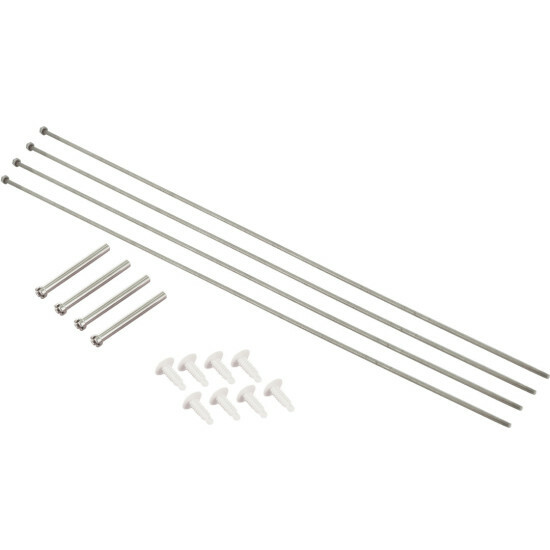 Wall installations and thicker applications 3½ - 12 inches thick require the Passport Wall Entry Extension Tunnels and this Hardware Kit, both sold separately. The Wall Entry Kit frames out the wall cut-out, giving your door installation a clean, smooth, finished look.